I got to see my cousin. She is so adorable, and so tiny. I got a new bike after the last one got stolen! I love it, especially that I have baskets and all that fun stuff. I don’t have to worry about front breaks, and the weather is finally nice out! I sprained my ankle this month was quite painful. 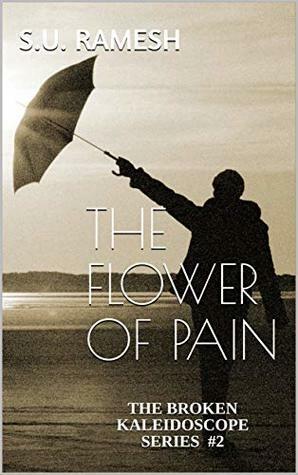 It left me crippled with a bruise on the side of the foot that refused to go away until recently, and my ligament refused to corporate and didn’t want to heal until the following Saturday. It was not fun especially since gym and stairs don’t help. There was a ‘blizzard’ which is not even a blizzard that made me have two snow days and caused my electricity to go out for 23 hours. Yeah, it was quite long and during that time I only read 1 book. I have summer plans!!!! My grandpa is going to do this summer for the trip. My family is going to see him during June and a bit of July. So I won’t be in Colorado for over a month, so that means as long as I keep this going having posts planned, I’ll be covered. Any tags, or comments won’t be responded until I get back to town, but I’ll let you’ll know when that time comes. I’m really excited, but he is up to something. I got myself in a small reading slump and it was not fun. I couldn’t read for days since it didn’t even look like fun and was painful. I got myself into a new game. I’m blaming my stepbrother and dad for playing it, and because I don’t go to bed until 11 (after watching an episode of Buffy), I get to watch them play and so addicting to watch literally, but my stepbrother ordered more controllers I get to play with them, and I die too easily. Such a liability to be honest. Also my Uncle’s Girlfriend just passed away recently on March 29th, 2019. She died from brain hemorrhage and my family is heartbroken. I haven’t been the same, my Uncle is under watch 24/7 of what he has been posting on Facebook, and my mom is taking this hard, can’t even work on her photos and stays in her room to be honest. She used to babysit me and now she’s gone, and there’s still something weird about her having brain hemorrhage and taking medication. The memorial is next week. The day I have my PSAT which luckily I get out early, and gives me a few hours. 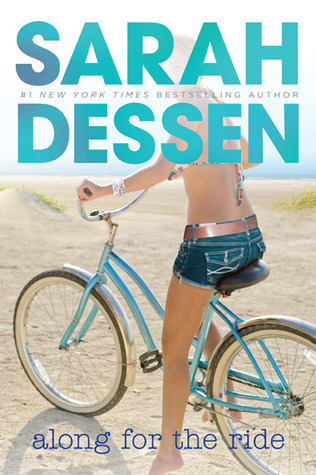 Mini -Review: I DNF’d this book at 50%, because it was so hard trying to read this book and actually like it. I couldn’t even connect with the characters at all, and they were really uninteresting. There was nothing special about them that really drew me into them, and just felt boring. The book also had no plot to it, while having a writing style similar to Shatter Me to the point there wasn’t much redeeming qualities to this book, and was a mess. 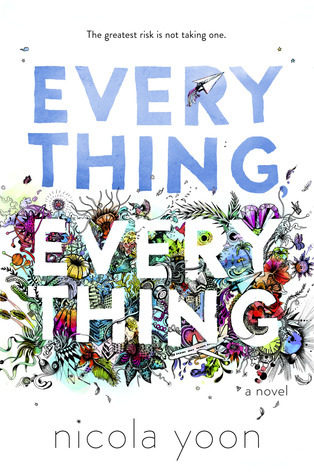 Mini-Review: Everything, Everything was something I did not expect to like a bit. While the story-line felt okay and the romance happened too quickly for my tastes. The characters-Maddy and Olly both felt real. Maddy was a character I really fell in love with especially with her uprising stuck staying in her room because she has an illness. 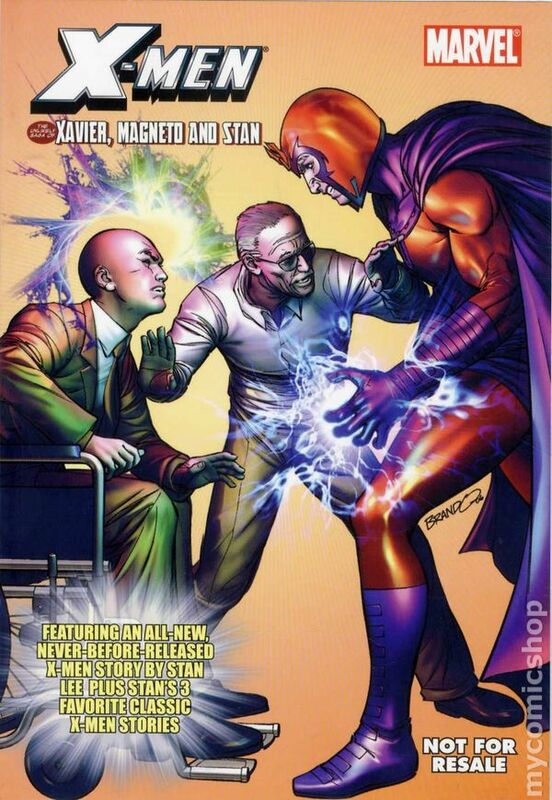 The writing was really fun and quite engaging, but the writing also made the plot twist so predictable. 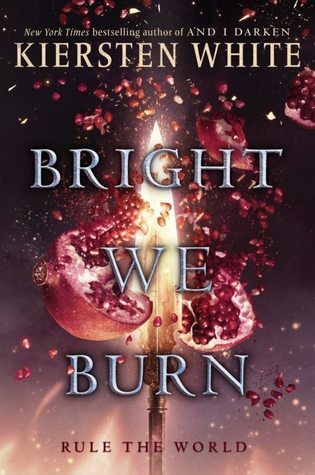 Mini-Review: I feel like this got better in the second book. I liked Alina a lot more, and she kinda felt really decent and quite human. 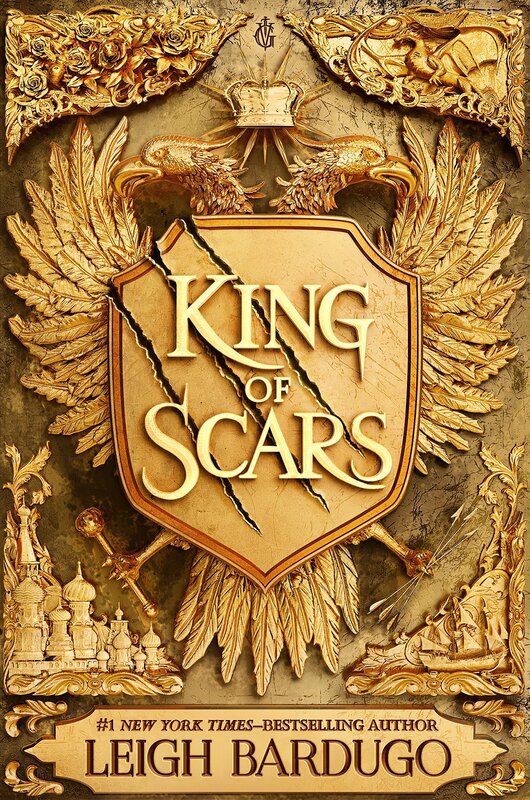 The side characters were quite interesting and I particularly loved Nikolai, because he made this book really enjoyable. I found that the pacing dragged quite a bit during the book, leaving a lot of endless planning in the middle with about a few pages of action than pack to the planning. 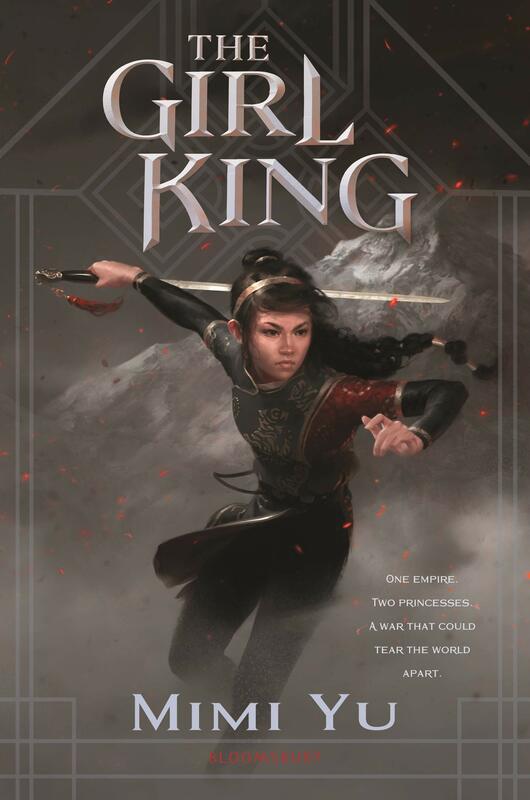 That got a little repetitive, but it did built more world-building which gradually improved on the first book. 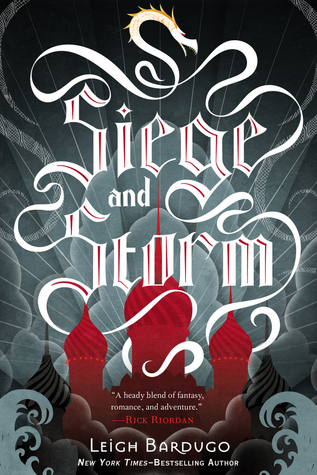 Mini-Review: I found that Bardugo’s writing really started to improve, in this book. 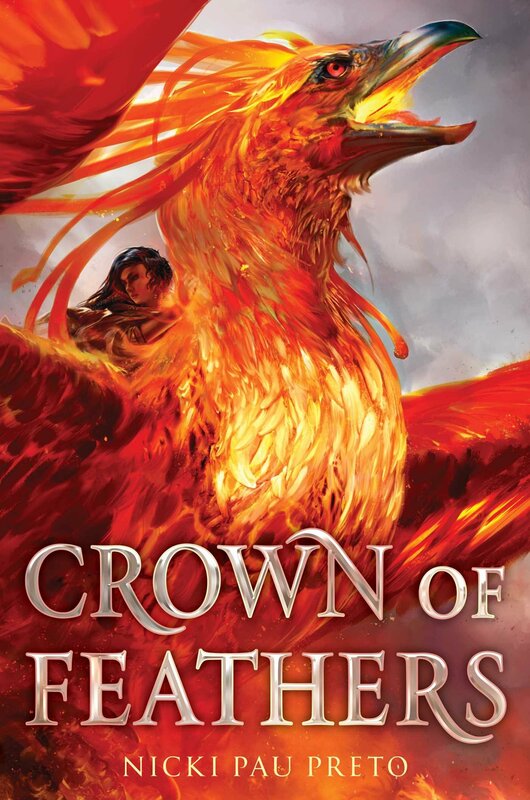 While these are the first books in the whole Grisha-Verse, but her writing is starting look like Six of Crows. 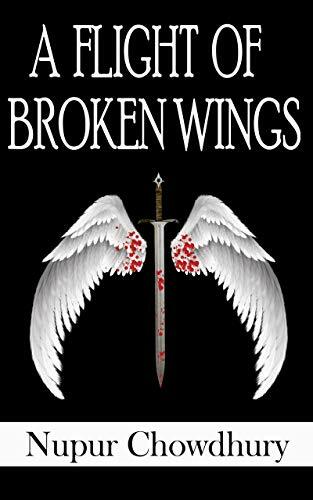 The book was quite an enjoyment, and had a lot of stakes a t it, which made this book to be one of my favorite books in this trilogy. 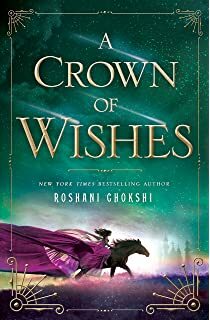 There was a lot more action in this book than I actually expected, and the whole war with the Grisha and the Darkling was present. There could have been higher stakes, and have a lot of characters died though, which made the book have anti-climatic ending. The ending was really sweet though, and I really liked that ending. Mini-Review: I’m pretty shocked that this turned out to be really good, especially since everything was so much better in this book. I loved the characters quite a bit, and all six of them are so precious, and each has their own problems. If I didn’t know any better, I’d think that these were all real people especially since they didn’t just felt like characters on the page. 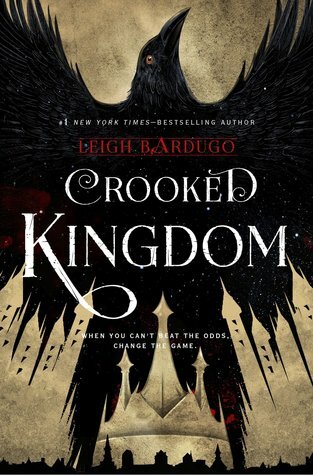 Crooked Kingdoms starts off where Six of Crows ended off where Kaz and his crew gets betrayed by Van Eck, and they would gladly get revenge on him. 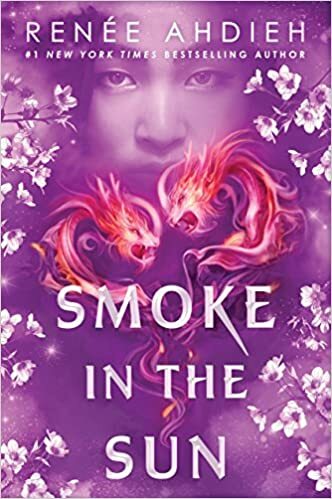 There was so much stuff happening from the very beginning where the pacing didn’t drag at all, and the world-building was superb. 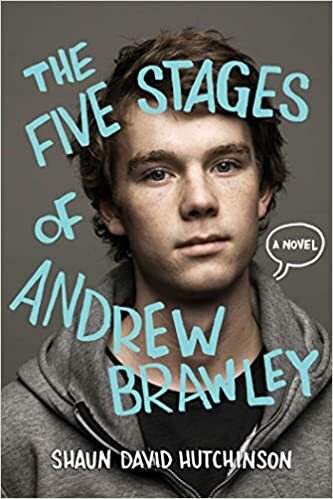 Mini-Review: I was really excited to read this book, especially since I finished the rest of the books that are prior before this book and this book just really disappointed me. 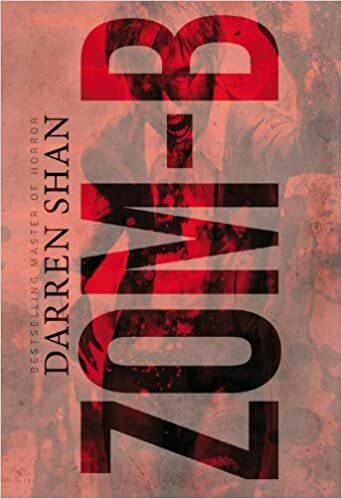 The book was really slow for me, especially nothing really happened until the last 50 pages,a nd by then, everything that happened just felt really rushed. 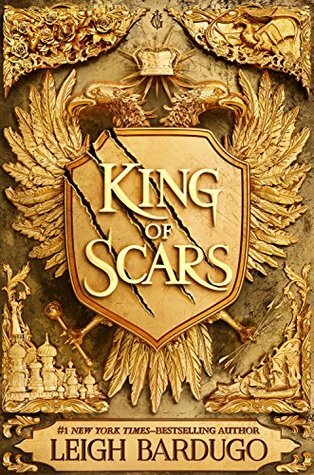 I hated of how Nikolai was pushed aside in favor of Nina and Zoya, especially since I thought this book was supposed to be for him. 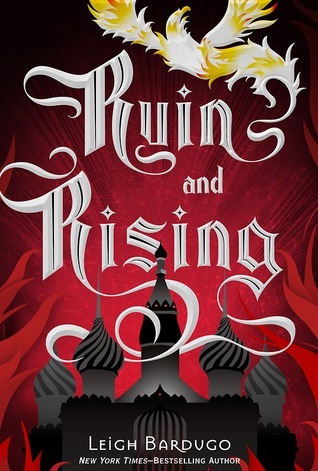 Bardugo also spent a lot of time recapping of what during the war instead of adding new stuff. 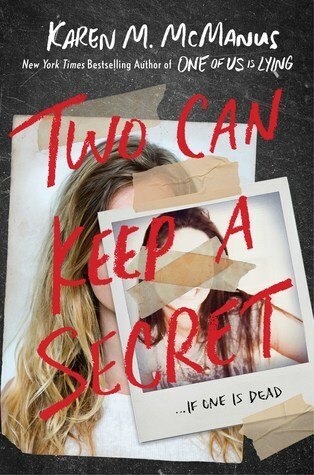 Mini-Review: I found the book to be decent especially in the suspense and mystery department. The small, creepy town was done alright, but it kinda felt like a lot of things were lost in the book. 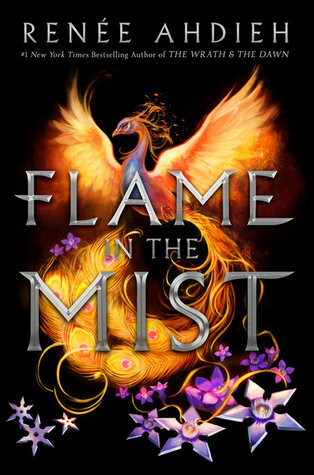 The characters were really interesting, and while I really wanted to know more about them, but they felt like decent characters. There was a lot of going on that was hard to keep track on. 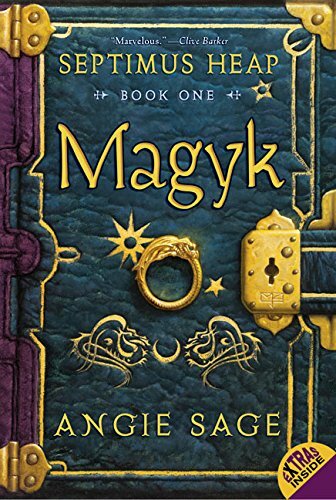 Mini-Review: I love that this book is filled with Celtic mythology, because I haven’t read much books about Celtic mythology so this was a nice change. The characters were really cool especially Puck and Sean. Two of my favorite characters, but Sean kinda needed a little more screen time than Puck. The secondary characters were really cool as well and so well-developed. I have to complain that the pacing somewhat dragged a bit during the book. 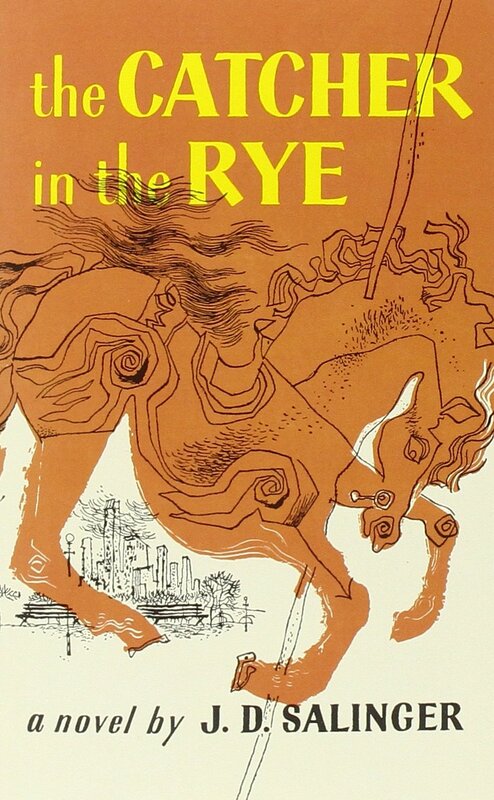 I did like that this book was about horses, though. 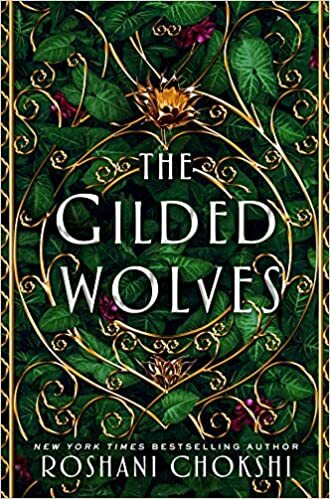 Mini-Review: This book didn’t live up to my expectations sadly, and I just fill a lot more disappointed reading this trilogy. The characters were decent, but honestly. None of them really felt like themselves, and was just a shadow of themselves. 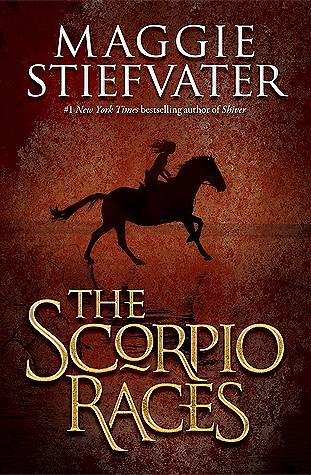 This book was very plot-driven, and quite fast-paced. It was probably the fact that I just no longer cared about this book that prevented from giving it a higher rating. 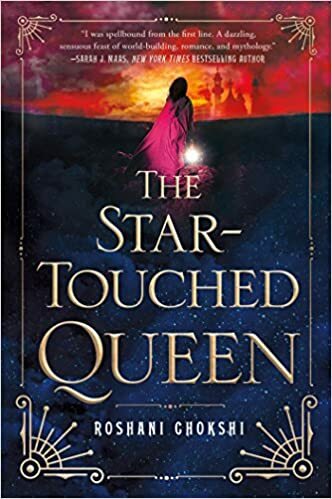 Mini-Review: This book had a decent idea going, but I would have liked if I gotten a lot of explanation of why things came to be such as Talia’s soon to be empress, and the mythology thing, instead of the explanation we were given. There was one thing that unnerved me was that this book had tiny print which gave me a headache to read about since it was that tiny. 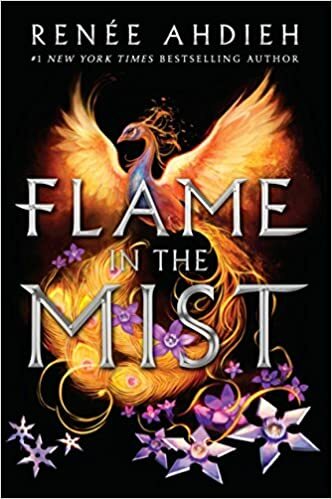 The book was quite fast-paced, and I really wished that it slowed down in some parts instead of just speeding through it. I did like the writing though, and was quite captivating. 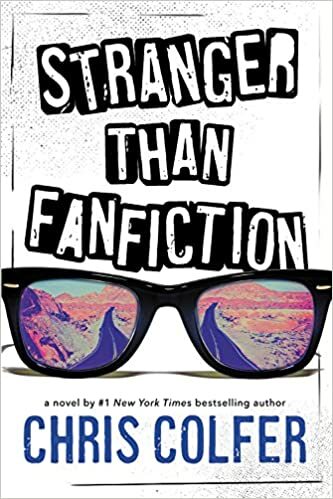 Mini-Review: The book was really interesting to read about, especially since it seemed to have the vibes of the Princess Diaries. Sawyer is a mechanic in the beginning before she was whisked off to be apart of her grandmother’s rich society. 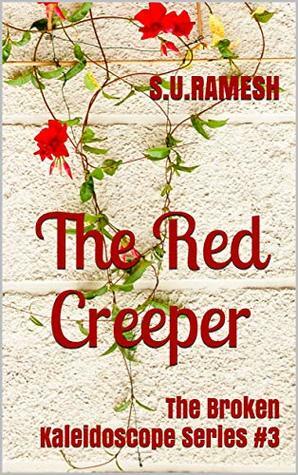 The characters were really interesting and quite entertaining to read about, but the characters couldn’t make this book to be really that entertaining. 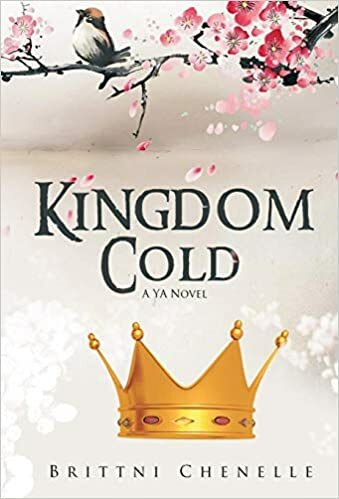 The plot was really slow-driven, and it eventually came to be quite repetitive to the point where it was just tiring to read about. Mini-Review: The characters were quite interesting and quite unique. They felt really real, and each has their own problems. 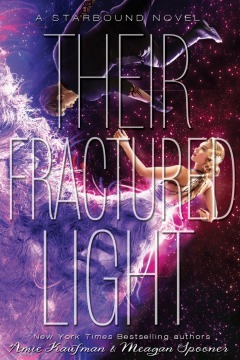 Natasha is about to be deported to her home country, and Daniel just wants to save the girl. I didn’t like this story was very insta-love, and they both fell in love in less than 100 pages especially since Daniel was thinking he found the girl and tries to woo her. 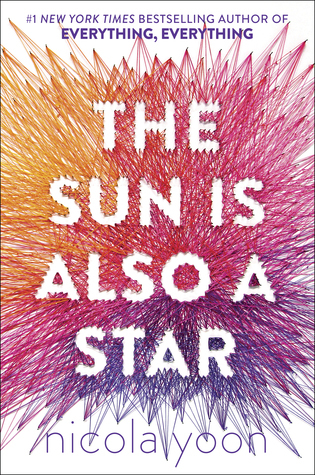 The ending was very bitter sweet, and was quite like Eleanor and Park. Mini-Review: This is one of my favorite Jane Austen novels especially since her characters were quite realistic portrayal of people back in. I loved Elizabeth’s and Darcy’s interactions and were a perfect trope of enemies to lovers. 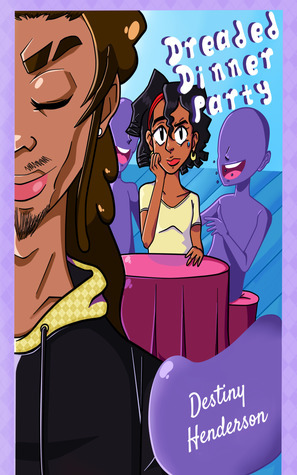 This book was really cute, but I noticed that the first part of this novel was really slow and seemed to make it drag, but after that, the pacing really picked up. 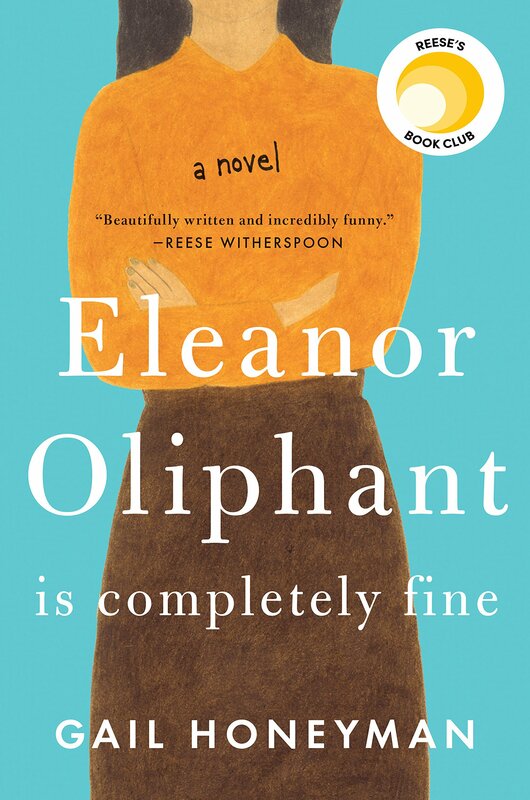 Mini-Review: This was Alice in Wonderland retelling and I couldn’t have been really more disappointed. 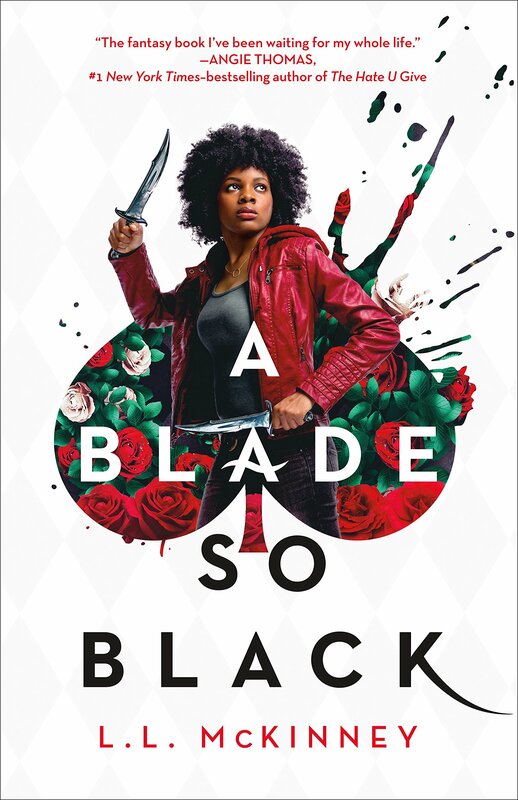 I think it was due to the author’s actions that made me really weary of reading this book, because this book had a black protagonist which is good, but this book could have fitted with any other instead of just proving your point. The writing was quite clunky and very boring to read about. I probably would have liked it, if the author took the time in explaining stuff instead of merely accepting it’s the way it is. 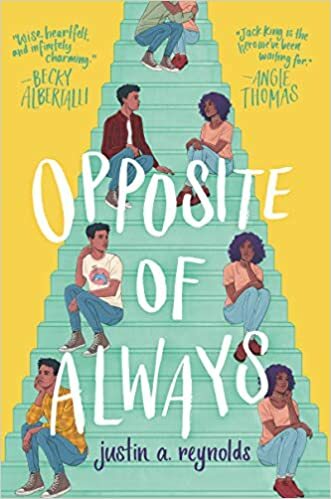 Mini-Review: There is a lot of diversity in this book for including a POC who has Anorexia, but can’t get tested, and also being bisexual. 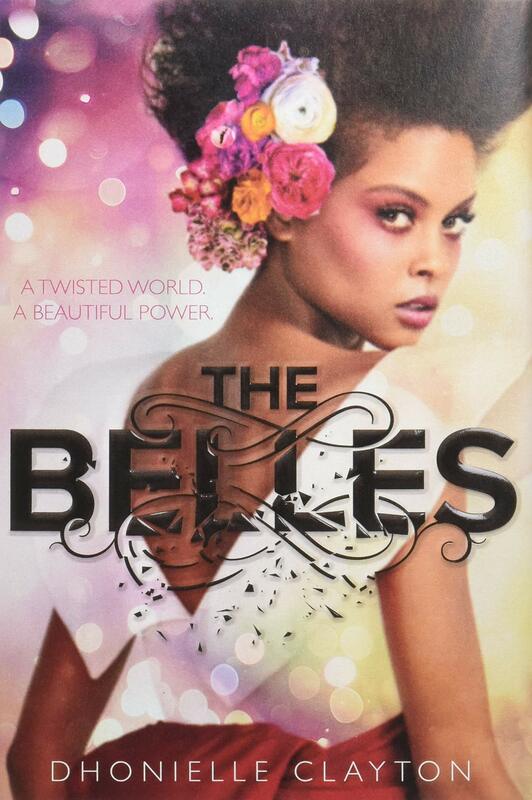 I loved that Etta had a good bond with another girl who is also suffering from the same eating disorder, Bianca. Bianca didn’t feel like she was really fourteen. She read like she was younger than being fourteen though. There was one thing was that the author was really lesbianphobic in this book, and just kinda had cat-fights between the two. 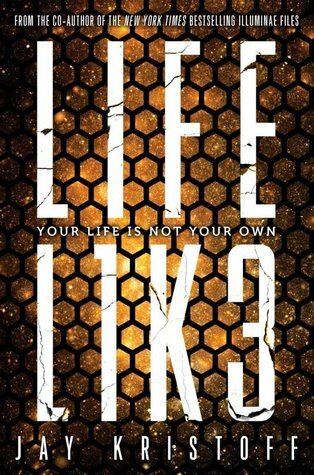 Mini-Review: I loved that this book was about robots, and humans. Honestly, the writing in this book was really beautiful and really set the tone in this book. It was quite a different from what I expected it to be. 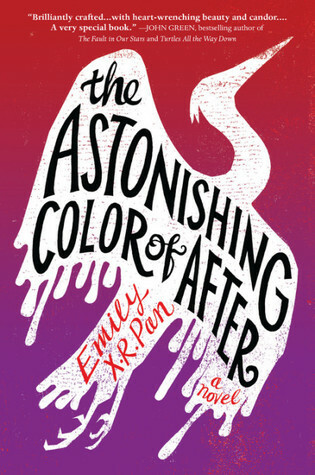 The characters made it interesting especially Lemon and Evie, both of my favorite characters. There were a few things I didn’t like such as Evie’s identity, and not knowing enough about Lemon. The world-building could be more, and explain what those accords are. Mini-Review: The love-story between Auden and Eli was really cute, and was a friends to lovers. 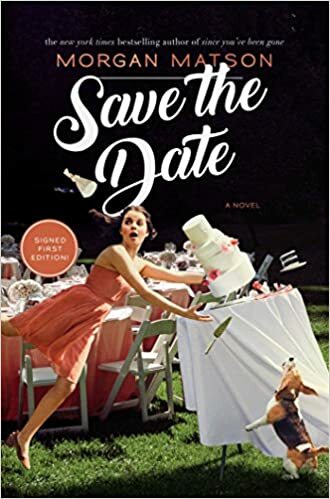 While it really isn’t necessary a romance novel since they don’t really get together, but it’s just up in the air, their relationship is adorable. 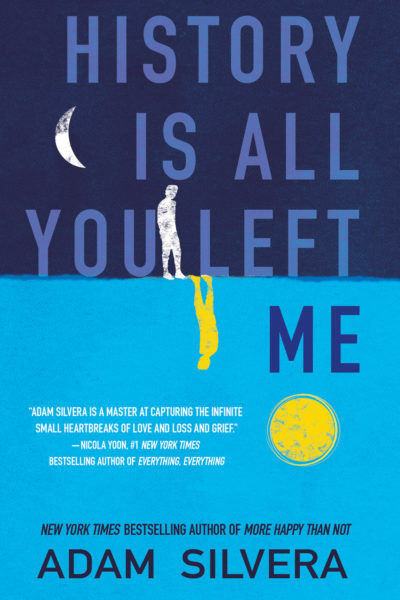 I liked Auden who has a lot of patience in babysitting a screaming baby, who makes up what she lost in her childhood, while also being kind to her stepmom and her deadbeat dad. The pacing was slower than what I expected, and it made the first 100 pages really unbearable, but it started to pick up after that. 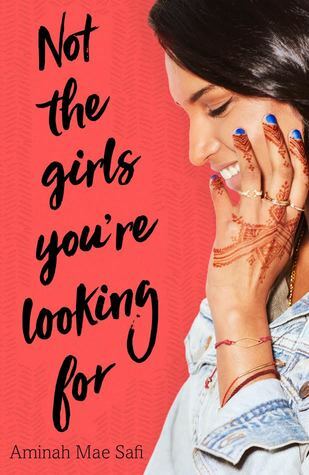 Mini-Review: I love that this is a feminist novel that has the girls coming together in order to stop the harassment against the girls who are getting ridiculed at every whim. 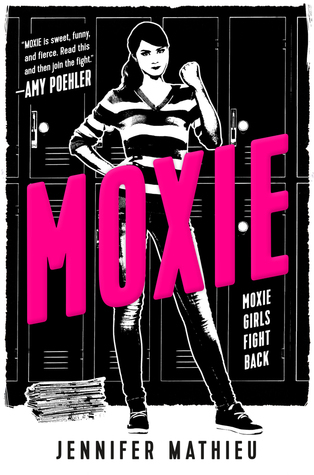 Vivian created Moxie, and I love at the end, it became everyone’s story to fight back to this. 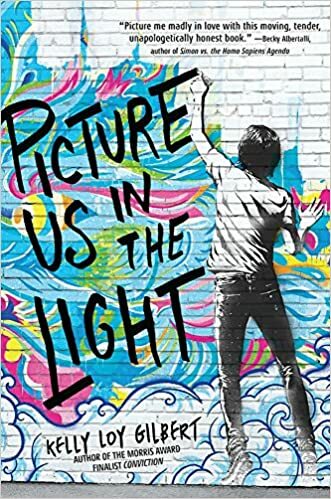 The characters were quite inspiring in each their own way and helped each other out during this book. 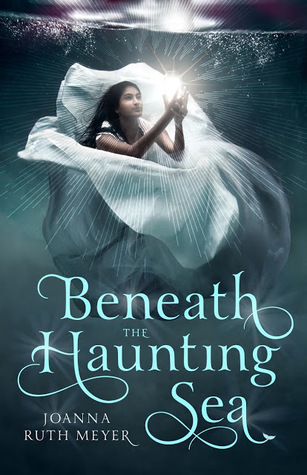 I did find that the romance between Seth and Vivian was completely uncalled for, and ruined the mood for this book. They were kinda just better off as friends, instead of being boyfriend and girlfriend. 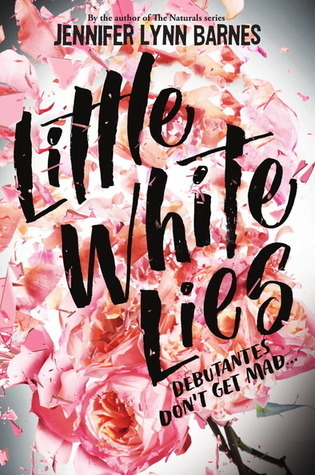 Mini-Review: I did like this book which was completely unexpected. The mental health was really well-written and learning about Leigh’s mom’s life before she came to America was really interesting. Learning about Taiwan was really beautiful, and I liked exploring the culture there. I felt like there were a few things that could have been better especially the magical realism part and a few parts in the book could have been clarified better. 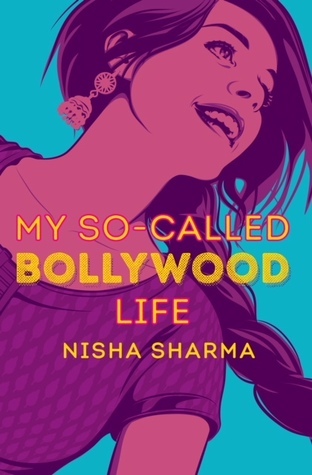 Mini-Review: I loved that this book is an #ownvoices book that has an Indian protagonist who has a relatively normally life until an attack happened. The culture was really explored well and I loved Maya’s family including Maya. 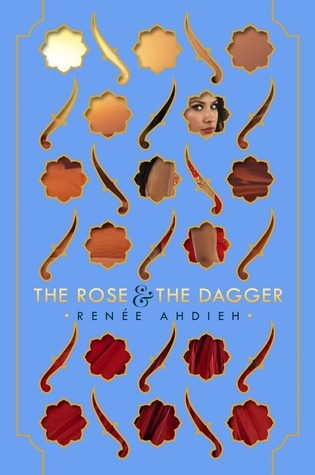 I felt like the attack was simply just there to get the Islamphobic, and wasn’t really a big part of the novel. It was mostly about the love triangle, and Maya sneaking behind her parents back. It could have been a lot better. 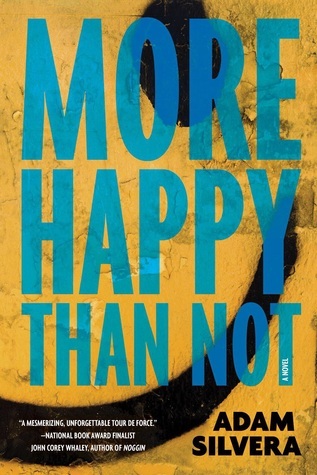 Mini-Review: This book had an interesting premise, but it really tried to hard. None of the characters were really likable, and all of them felt really flat. Winnie was just angry person who was rude and quite inconsiderate of others. 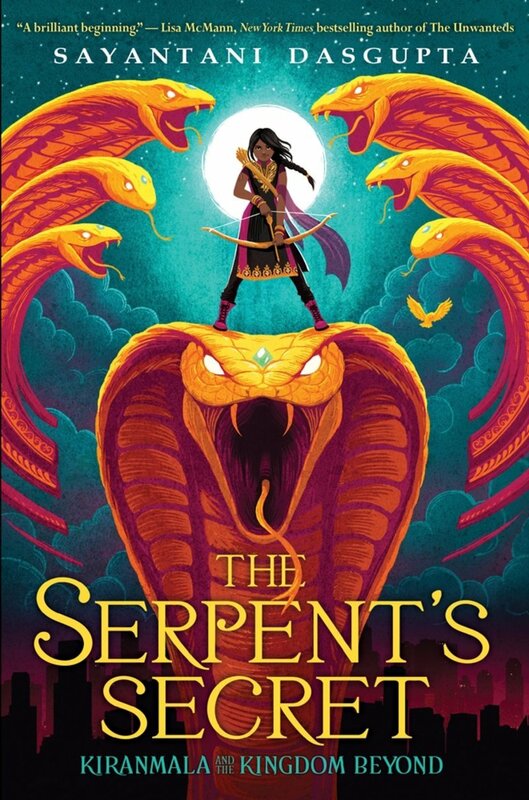 The representation was decent, but the book can’t be on just the diversity that was decent. The writing tried really hard to be likable, and just turned out to be really boring. 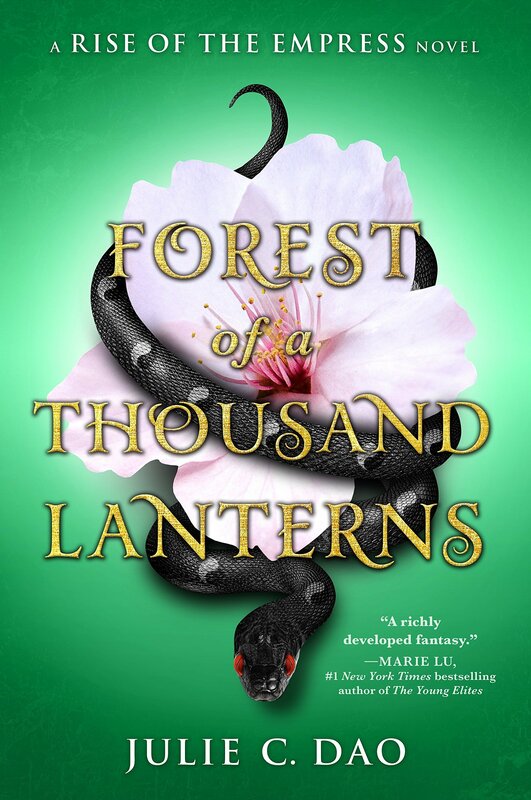 Mini-Review: All five novella’s had really cool writing, but there were some stories that I couldn’t really particularly connect with. The illustrations were quite beautiful and I was really a fun of them, since I was not really expecting them. 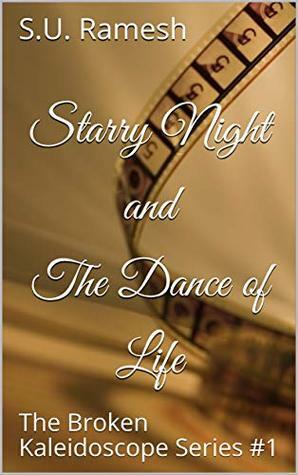 The average of the stories turned out to be 3.5 stars. 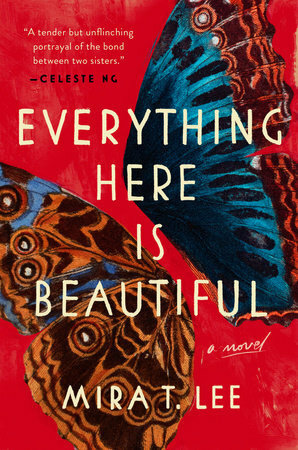 Mini-Review: This book had a good idea, but I just wished it really toned down the melodrama in this book. Jasmine had been really rude to Royce, a guy she made fun of, and then the whole breaking up thing that was always in one hundred pages. I liked Jasmine’s relationship with her parents, and I love how family played a huge role in this. 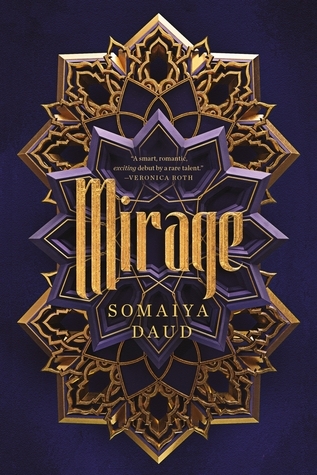 Mini-Review: I feel guilty about rating this book since this book is by a Muslim, but the book really wasn’t that interesting. The characters weren’t really that likable, not even Lulu. Lulu is addicted to drinking, parties and hooking up and she always acts a little melodramatic. I didn’t like how her parents were absent and she gotten away with everything. 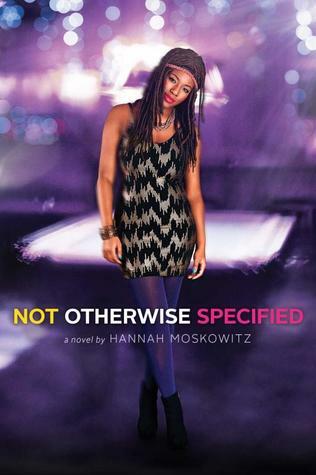 This book had no plot, and had decent diversity at least. 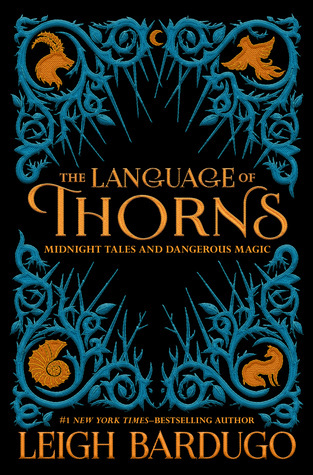 Mini-Review: I heard a lot of mix things about this book, and I was really surprised that this book didn’t disappoint. This was such a wild-ride, and there was a lot going on. If there was one thing I was not expecting was reading all those deaths, especially since I thought they were all going to die, but they didn’t. 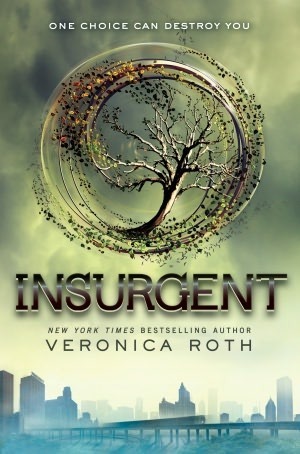 I liked that the main characters are more complex than being one-dimensional, and they made me love them more. 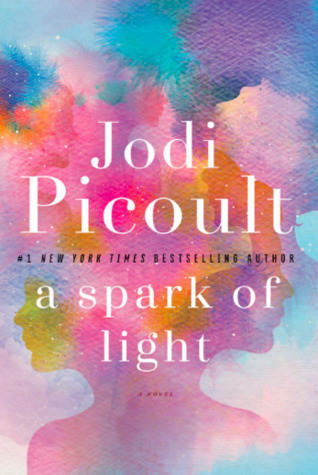 Mini-Review: I liked that Picoult took a controversial topic and wrote something different, of being both pro-life and pro-choice. 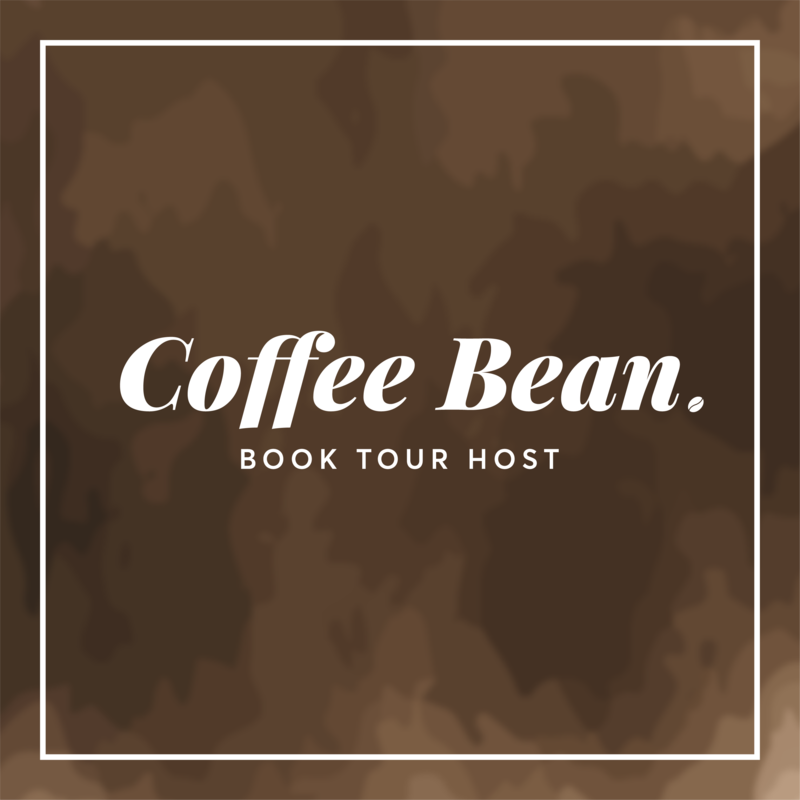 The book started off with a confrontation with a gunman and went back in time to where it started. Since it started off the main part, it lost the element of surprise and just kinda felt really boring to read about, after a while. 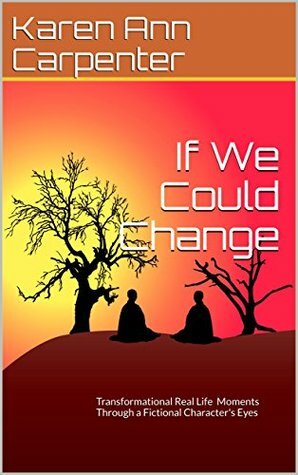 The characters were really human and while I didn’t grew attach, they all felt human. 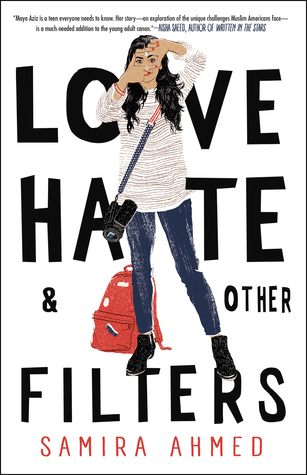 Mini-Review: As much as I wanted to love this book, it was quite impossible for me to do so. 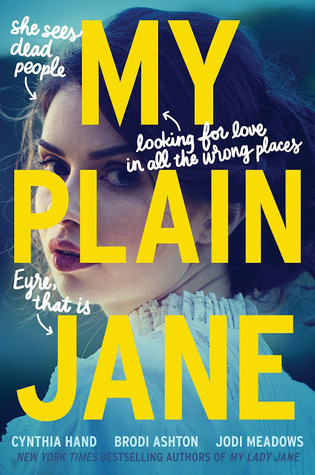 This book was completely different with My Lady Jane. 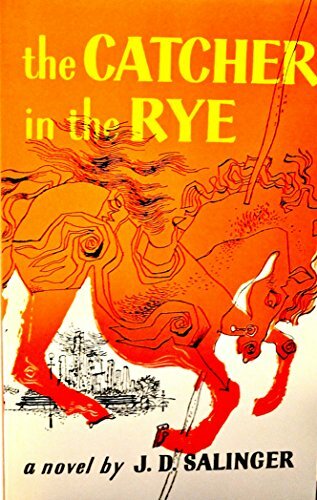 There wasn’t much humor, and the characters, themselves, were so distant that I couldn’t actually relate to them in anyway. The plot was decent, but it wasn’t that grand as I really hoped it would be. This isn’t updated, but what I read in March. Hamilthon ReadaThon was a month long Readathon hosted by FoxesFairyTale, and you could see my Sign Up post here. 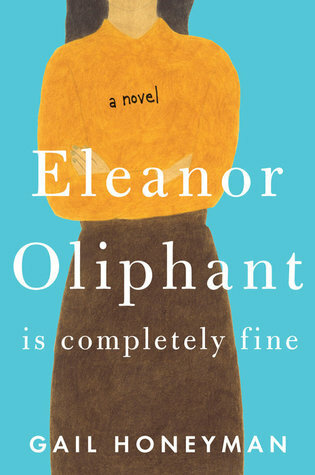 For this topic I chose Eleanor Oliphant is Completely Fine, and I have read it with a few difficulties. 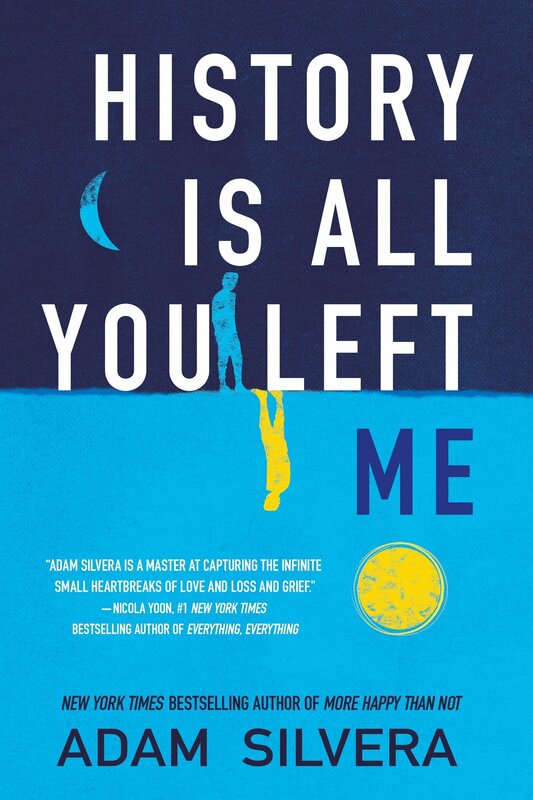 For this topic, I read History is All You Left Me since it’s under 300 pages, and to me that is quite short. Take a Break — Finish a book in a day. 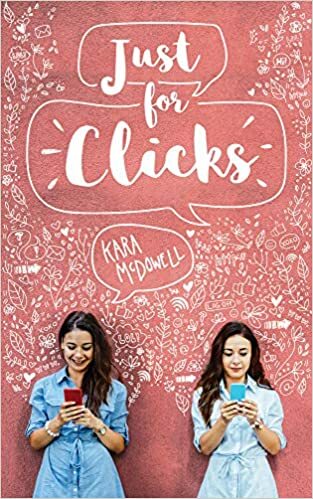 I finished Just for Clicks in one day and even though its over 300 pages and I have school and such, I managed to complete it. 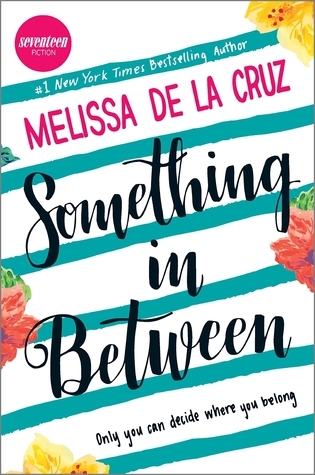 The Schuyler Sisters — Read a book that’s part of a trilogy. 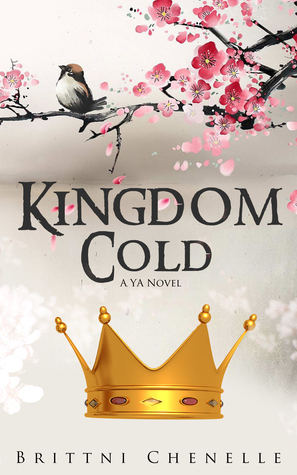 I really hoped to get to Lady Smoke, but I ran out of time, but it turned out that Kingdom Cold that I read for a blog tour is actually apart of a trilogy. 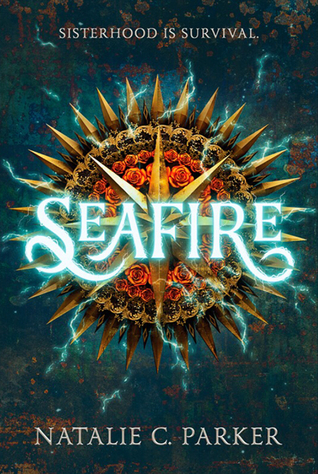 Satisfied — Read the last book in a series. I had multiple books that I could have done for this topic. 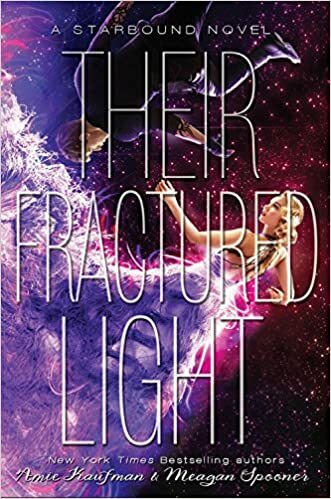 I originally went with Alligant, but honestly it’s sitting on my bookshelf and I haven’t picked it up, but I read Their Fractured Light, the last book in this trilogy. What’d I Miss? — Read a book 5+ years old. 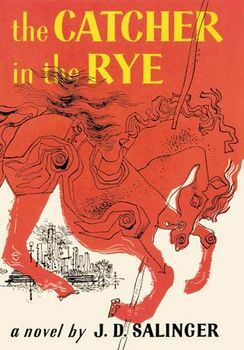 I decided to go with The Catcher in the Rye for this one, since it was published in the 1970’s, and my copy was from 2005 so it worked out. 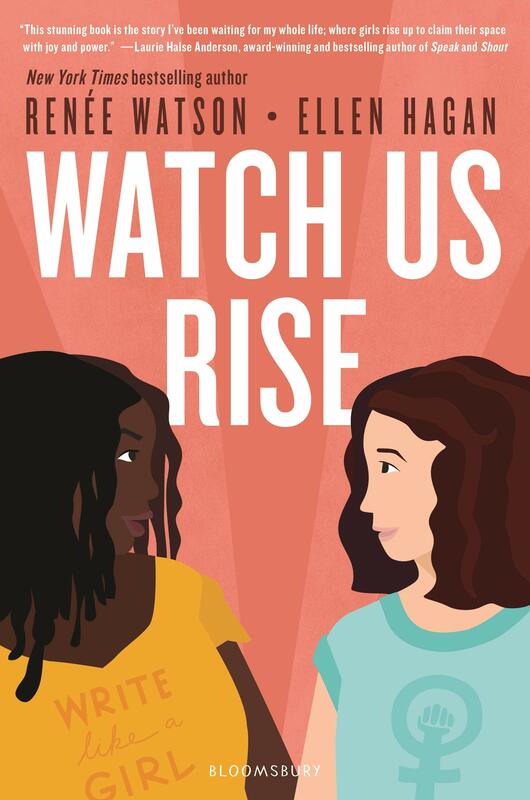 Wait For it — Read a book you’ve been waiting for (a new release, a library hold, or just one you’ve been excited to read). 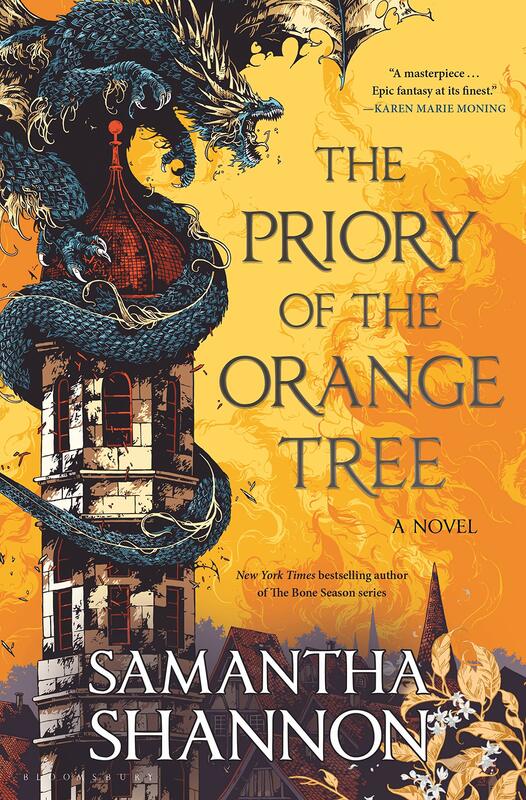 Again, I had multiple books I could have went but Priory of the Orange Tree was one of the new releases that I was quite anticipated for so I went with this book. My Shot — Read a standalone book. 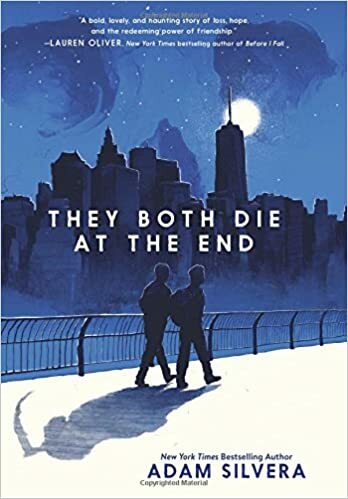 I had multiple books I could have used, but I read They Both Die At the End which I kinda saw it fitting for this topic especially since what happened to me recently. Burn — Read a book with a fire-related title or cover. This one was a bit difficult for me, but Seafire was pretty much the only Fire related title I read. Washington on Your Side — A book featuring a devious plot or cunning scheme. I originally planned to read Truthwitch, but I’m currently reading it still. 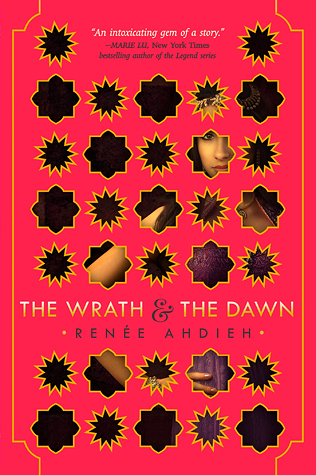 I read the Wrath and the Dawn instead. Your Obedient Servant — Read a book with more than one POV. 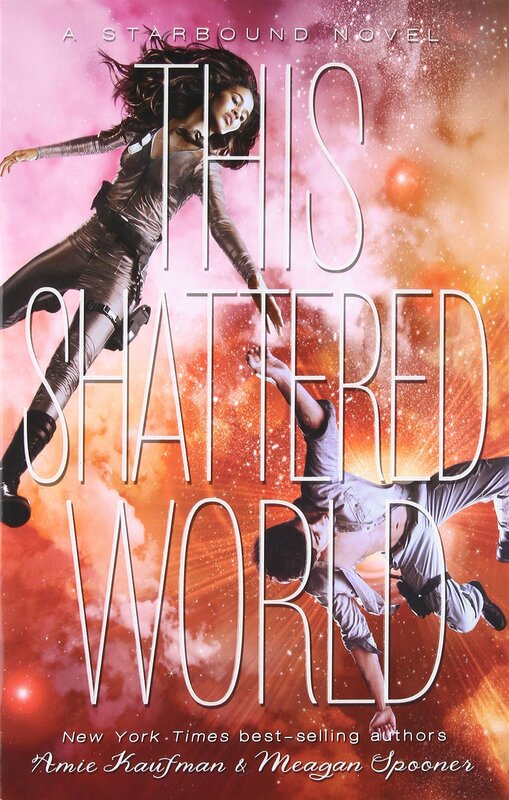 This Shattered World had 2 POVs, and was the only book that really had multiple POV. 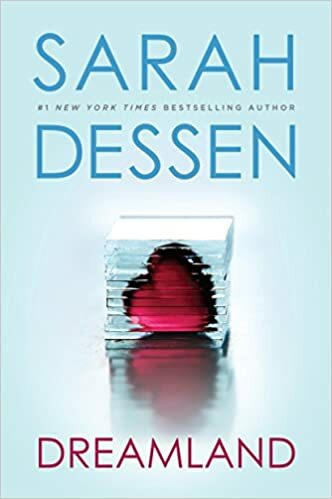 Helpless — Read a a book featuring a romance or a marriage. I originally planned to read Emma, but I had to return it before I got a chance to read, but I read Opposite of Always which has a tragic love story. The Election of 1800 — Read a book set in the past. 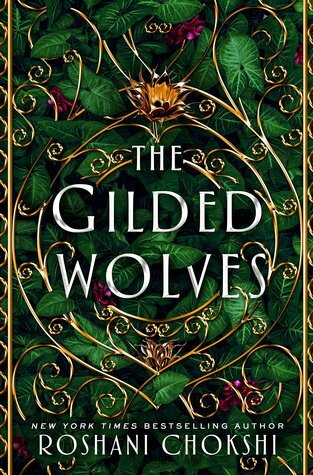 The Gilded Wolves is set in the late 19th Century. The World Was Wide Enough — Read a book set in a country (or originally written in a language) not your own. 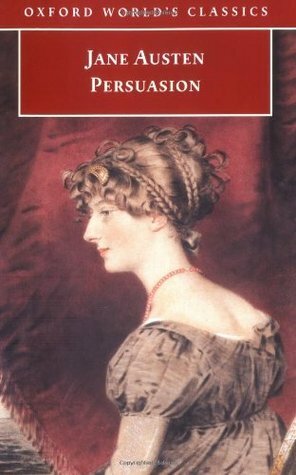 Persuasion was the only book I read besides the Gilded Wolves that was set in another country that wasn’t the United States. Who Tells Your Story — Read a book written by a marginalised author. 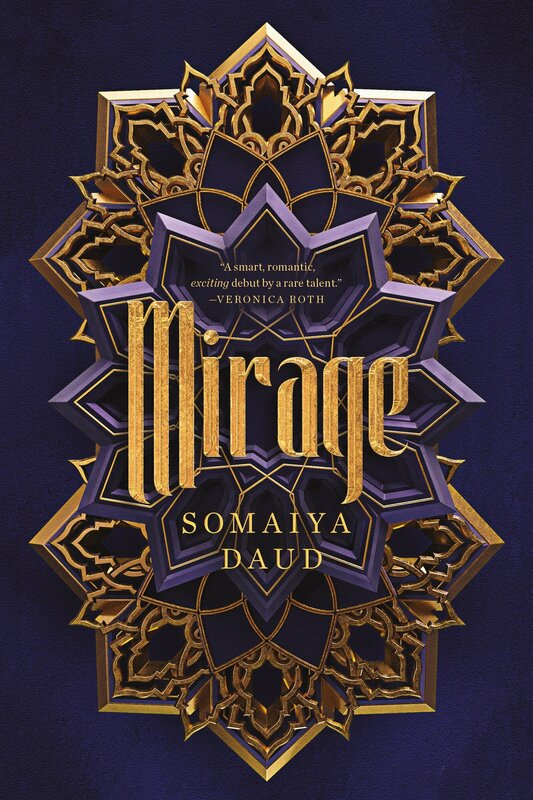 I did read Watch Us Rise, but then later in the month I read Mirage is by a Muslim author, and Muslims don’t get respect that they deserve so I decided to go with this book. It was a pretty successful Readathon for me and I completed all the topics despite not really sticking to my TBR, but it’s my TBR and my TBR usually changes. I knew this was coming and prepared my TBR or well tried because well you know. Do you know how difficult it is to find a book that is a retelling that doesn’t have, oh wait I just found one, never mind. The readathon is hosted by book-tuber Book Roast who organized this and the Wizarding careers. I’m going to try out to do the wand-maker since that just sounds really interesting, and sounds fun. It’s only five, but I don’t really want to overwhelm myself especially right now. I’m doing better, but still hard. I’ll check back in on April’s Wrap-Up. 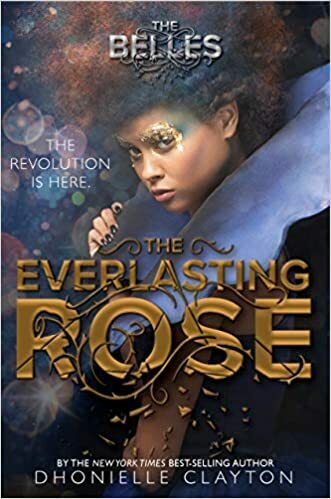 This is a reread for me, since I forgot everything that happened in this book for Everlasting Rose, and it has a flower on it, so it fits. This was going to be the Herbology because of the flower, but it’s the only Retelling book I have from the library. Quite excited about it, especially since it counts for YARC. It has two authors, and a book I haven’t read yet. The only Adult book that I have for library, that’s kinda sad, but it’s fine. There are obviously more, but these are the ones that I want to get through. 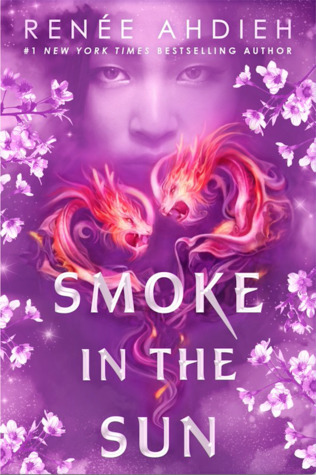 Jaz shared the issue with diverse YA books in Europe and how they’re sells are going down. She also shared an issue of what the Publishers are doing besides rejecting books that are not white primarily, but those books who are focusing on the minority of people who want to be represented correctly gets rejected. It also doesn’t help if the publishing industry is mostly white, and they decide if the books of diverse people (different race, LGBTQ+, etc), and thinks that the white people won’t find it relatable. I’m white, and while I can’t relate too much of the diversity, but diversity helps those who are different races feel connected to their protagonists and have someone to relate too, it’s the same thing with LGBTQ people. Diversity is so important to people. So what if your white and can’t find it relatable , but it teaches you about others cultures not your own. 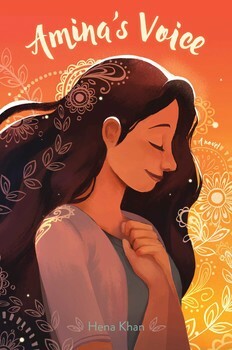 Kaleena shared The International ARC program where all those people living in different countries and can’t get ARCs sent directly to them, because of shipping costs and publishers don’t want to spend too much on shipping which is BS in my opinion, and with Goodreads doesn’t help anymore. Those who don’t want to have an ARC anymore can just send to another international person through the system. Whitney shared her discussion post about if you let other’s opinions sway yours, which is really interesting to read about, and quite an eye opener. My condolences to your family, and good luck on your PSAT. Don’t stress too much, it’s not as bad as some teachers make it seem. I hope that your summer plans go well! Thanks! It’s been hard on us, but we’re somewhat getting better. I’m so sorry for your loss, I know how hard that can be. Also, thank you so much for the shoutout, and for sharing the issue of diverse books (or lack thereof) in UK publishing. It’s such an important issue. Great OWLs TBR. 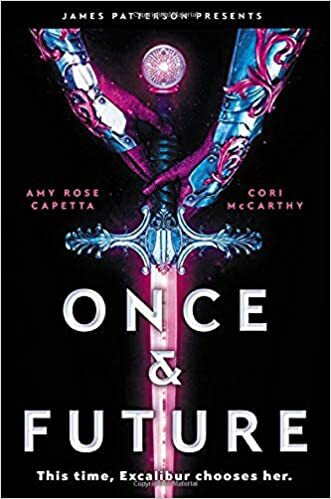 I really want to get around to Once and Future soon too! Thanks! Hope you get to it soon! Thank you so much for linking to the Flapping Pages ARC Program, it means a lot to me that people are supporting the program and spreading the word about it!